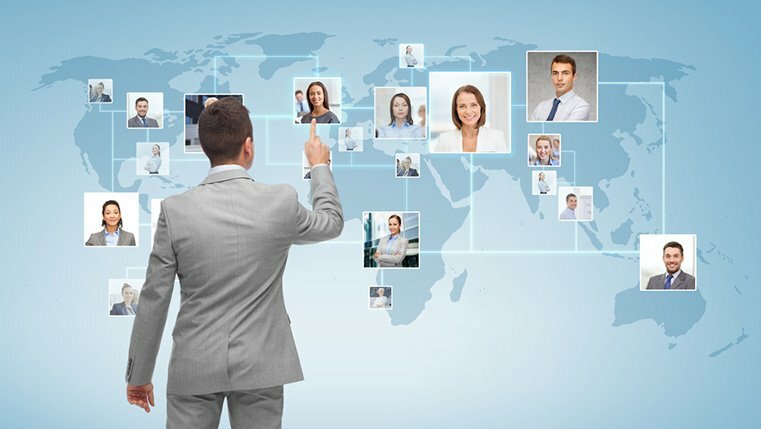 The business world is shrinking, and several technologies are introduced each day, making it less demanding to conduct business all over the globe. Organizations therefore have expanded their operations to off-shore locations. With this expansion comes the need for training employees in diverse locations. Training employees in their native languages has proven to be effective and it is therefore vital to ensure you pick the right translation vendor to translate your online courses. 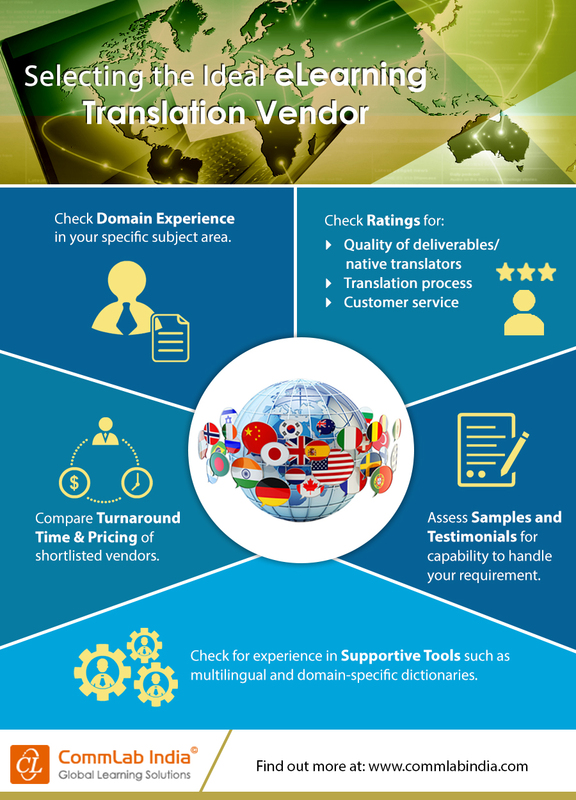 Here is an insightful infographic that shares the aspects you should check to select the best e-learning translation vendor.